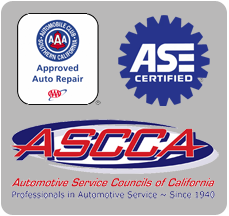 We are always looking for qualified, professional automobile technicians who take pride in their work and love what they do. Brian Wood Automotive techs are constantly upgrading their knowledge to keep on top of the ever-changing automobile world. 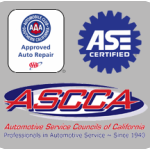 They are certified by ASE – the Institute for Automotive Service Excellence – which trains and tests today’s best service technicians. Our techs service today’s cars efficiently and correctly.